City and County of Londonderry to wit. I, Thomas McKinney, of Ballyriff in the parish of Ardtrea and county of Londonderry, Ireland; do solmenly and sincerely declare that I was married to Susan Bates in or about the year of our Lord One Thousand eight Hundred and twelve by The Revd J.M. Marshall, then the Officiating Minister of Woods Chapel in the parish & County aforesaid. But as the said Revd J.M. Marshall is dead & none of his Register books to be found, I cannot procure the Official Certificate of my marriage. 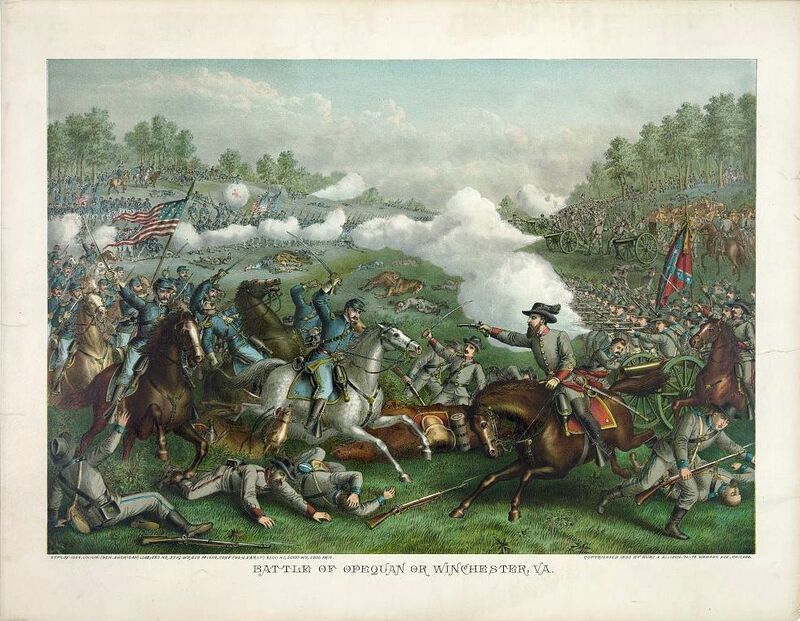 I further declare that I had a son named James who emigrated to America in the year 1846 or 47 and who enlisted in the United States Army; and I am informed he was shot in the battle of Wincastle near Richmond. The weight of support from the Derry emigrants convinced the pension bureau of the propriety of Thomas’s claim, and he duly received his pension. 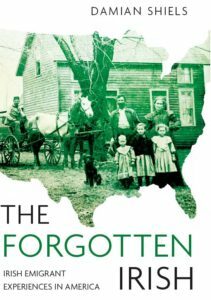 The file serves once again to demonstrate not only the transnational impact of the American Civil War, but also the extremely strong ties of community and obligation that bound many Irish immigrants to those they had left behind, even many decades after their departure. Thomas McKinney passed away in 1873. In a postscript to his file, the daughter who had stayed in Ireland with him– now nearly blind– made an appeal to the bureau for the continuance of the pension on her behalf, so reliant had the family become on it. Her request was communicated through an intermediary in Belfast, John Archer, perhaps one of the family who were the McKinney’s landlords. The lack of further detail in the file suggests her appeal was unsuccessful. Thomas McKinney departed this life on 4th inst, a few days before his last quarters pension came to hand. He leaves a daughter that is almost blind, and in no way able to earn a living for herself, but was depending on her father and his pension while alive. She is of opinion that if her case was made known to you that she might be allowed the same pension as long as she lived, and to satisfy her I promised to write and leave the matter plainly before you which I have done truthfully and candidly, and respectfully request that you will be kind enough to write me a reply so that I may be able to satisfy her on the point. Griffith’s Valuation: McKenny, Artrea, Londonderry. WC131493, pension file of Thomas McKinney, Dependent Father of James McKinney, Company K, 26th Massachusetts Infantry. Massachusetts Adjutant General. Massachusetts Soldiers, Sailors and Marines in the Civil War. [Original page scans accessed via ancestry.com]. Civil War Trust Battle of Third Winchester Page. Another great story Damian, thanks.